Put your brain to work in this addictive puzzle game that millions of players adore already! Physics Drop is the perfect time killer cause each puzzle can be solved in many creative ways. 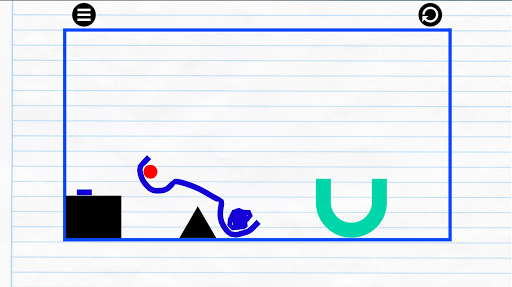 To solve a puzzle you have to drop the red ball into the U by drawing lines, shapes and objects. Do you think it’s easy? Try and see how challenging it can be! -	Tons of rule changers: fixed lines, movable lines, rotating obstacles, springs, black holes, gravity direction changers, and more! 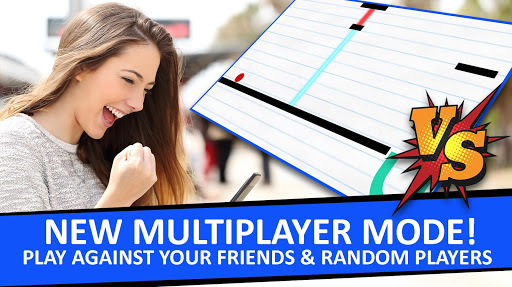 -	Multiplayer. Challenge your friends or play against random players… The player that solves the puzzle quicker wins! -	Video recording. Do you like to show off? Record your games and upload the videos to YouTube. Compare the way you solve the puzzles with other players! 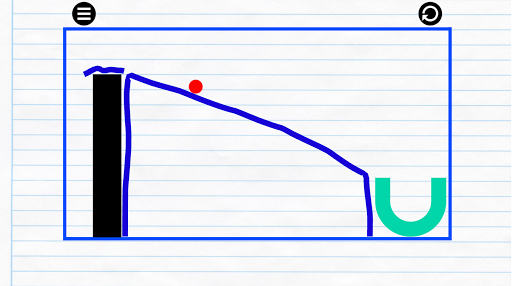 - The ball and everything your draw react to the law of gravity... but gravity sometimes is reversed! - Certain objects can change the ball's direction... and place! This educational game features more than 100 physics problems suitable for all ages for you and your family to practice your problem solving skills, creative thinking and reflexes. Physics Drop is a fun way of practicing physics... download it and try! Do you have any question? Contact [email protected] and we will solve it!